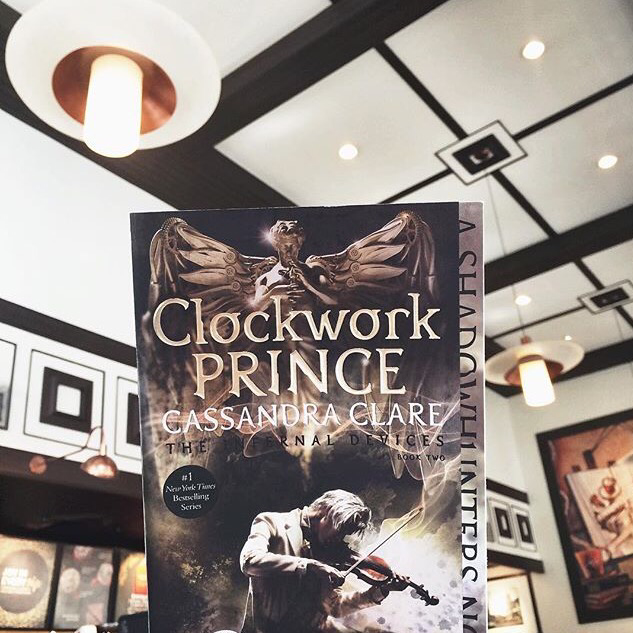 The story began after the events of Clockwork Angel, with the characters’ minds still reeling from the events of the previous book. The people from the Institute were still in shock considering that Charlotte might lose the Institute, and especially Tessa, who lost everything she believed in. Overall, the book proved to be a really good second book in a trilogy, since second books are usually boring since it kind of builds up a world for the final book to be in, this book actually proved otherwise. That there could be both a second book and a book still full of hype and action. The storyline itself proved to be unbelievably great, and will just keep you reading on until you find yourself reaching the end. 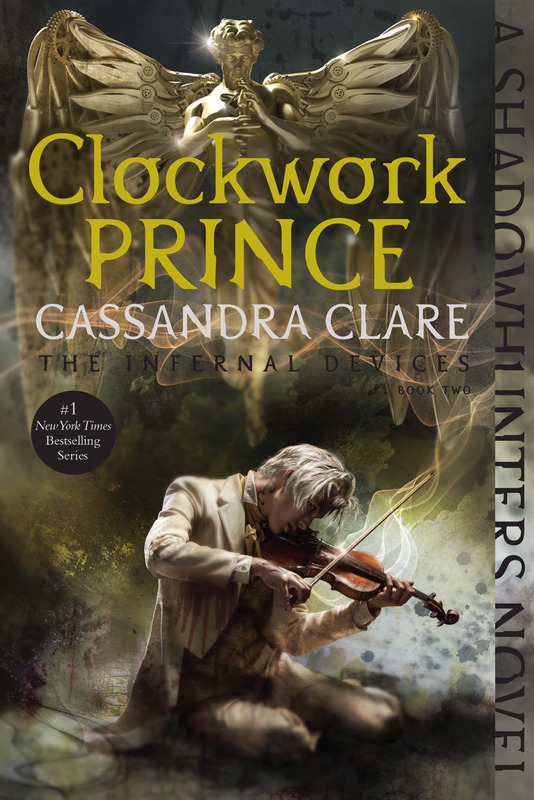 As Clockwork Angel focused on the introduction of Tessa Gray as a character, this book focused on the characters of Will Herondale and Jem Carstairs and their beautiful friendship. Both willing to sacrifice everything for the other’s happiness, it’s even harder to choose whose side you’ll be on on this wonderful love triangle. Like Tessa, I have come to love them equally, for they are so different from each other yet so unbelievably easy to fall in love with. There was just so much hype in the story that it made me want to just read on, as well as a pace that is just so right to keep you interested. There was incredible character arc for everyone and the villains proved to be sort of impossible to defeat, but then there’s still the third book where we’ll discover if they’ll succeed. Finally knowing the real reason why Will does the things he do also made me ache for him. He was just so young and if that were me, it would also be traumatic and I wouldn’t even think I’d survive after the experience. That just proved how strong of a person Will was, and how willing he is to do everything for the people he loves tries to make hate him. This book gave me different sorts of feels all occurring at the same time: hate, anger, excitement, happiness, and pain. Plot twists just kept coming and coming and boy, they made me cautious on reading since I don’t know when the next will come up. Sometimes, I just found myself gripping the edge of my seat, and sometimes near to tears. This is a story worth sharing to the world, and worth spending the time reading. I recommend this story to everyone who loves fantasy books. I love your review about it and that gorgeous new cover! I own the old one.